Aiming to fill a void in capital markets for single-family developers and home builders, PMB Capital has formed PMB Lending, a discretionary pool of capital focused on lending to residential lot developers. The PMB Capital team has formed PMB Lending, focused on lending to residential developers. 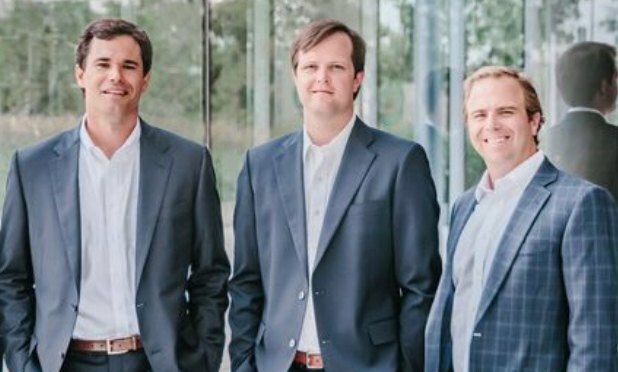 HOUSTON—Aiming to fill a void in capital markets for single-family developers and home builders, PMB Capital Investments has formed PMB Lending, a discretionary pool of capital focused on lending to residential developers with a target of up to $100 million in loans. PMB Lending will provide non-recourse financing with advance rates of up to 75 to 80% of the cost for residential development projects in major Texas markets. Further accentuating the office building’s appeal is the abstract custom art installation by Gensler called Holographic Sky, which was recently hung in the atrium to capitalize on its abundant natural light.